In February of 2018, Clayton realized he needed a lifestyle change. After numerous doctor’s appointments dealing with health issues like high blood pressure, high cholesterol and sleep apnea, Clayton realized that without changing his ways he was at risk for a life threatening illness. Clayton reflected on this period of his life stating, “I was on a path to live a short life.” Clayton began to reexamine his eating habits and joined the Y, visiting five to seven days weekly working out and developing healthier habits. He found the Y staff supportive of his weight loss and wellness goals, and found a new Y family that rallied around this new life chapter. 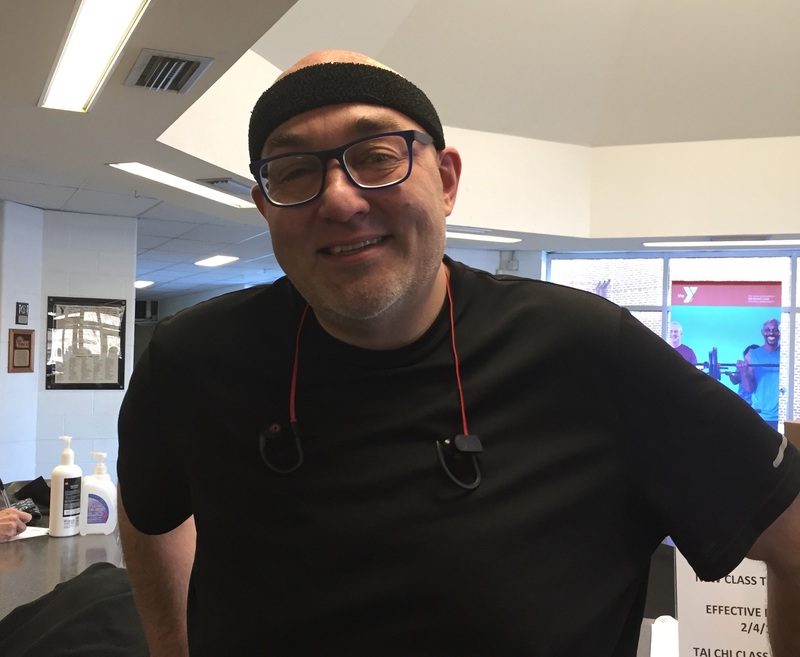 “The Y has been my home away from home,” he remarked, “from the bottom of my heart, I am truly humbled.” Almost a year later, Clayton continues on a healthier path and has lost over 100 pounds. Thanks to the Y’s financial assistance program, Clayton was able to pursue his health goals surrounded by motivating staff, members and health champions.